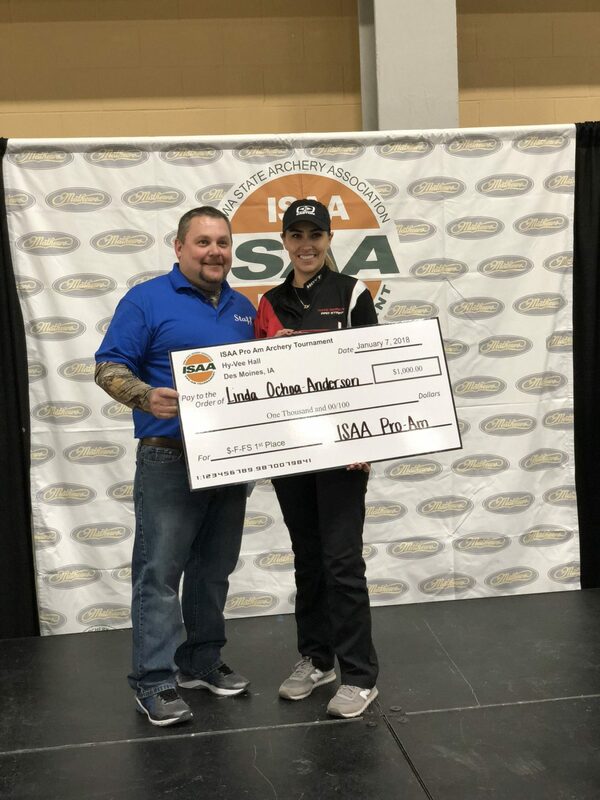 Team Easton’s Linda Ochoa-Anderson took the top podium step in the 2018 Iowa Pro-Am this past weekend. Wielding her X23 Easton shafts, Linda bested a field which included many of the top women’s competitors from around the world. 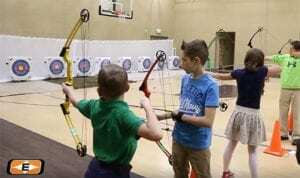 The Iowa event is the traditional start of the US domestic indoor pro circuit, with around 600 competitors including many of the world’s best shooters. With the Nimes European Indoor, World Indoor Cup Final, Vegas Shoot and World Archery Indoor World Championship all in the next few weeks, Linda is off to a strong start for the 2018 season! Congratulations from Team Easton!